I love bowling. The hubby and I go bowling once, sometimes twice a month. We had our wedding reception at a 1950's bowling alley and even had people sign a vintage bowling pin instead of a guest book. 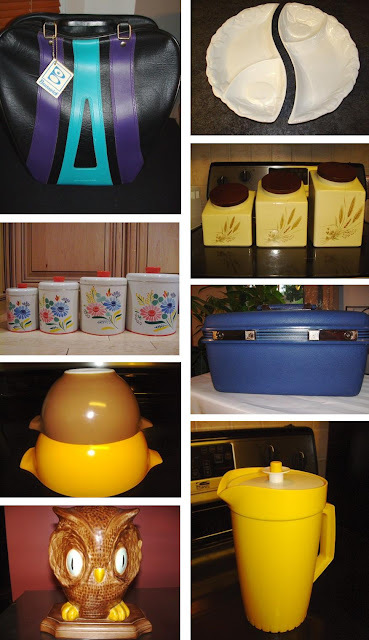 Oh how I love Pyrex! It adds beauty to any kitchen! Thanks for this weeks Etsy slection, I always love discovering new shops on Etsy.